Laura Graduated from Southampton Solent University in 2014 gaining a First Class Honours degree in Makeup and Hair Design for film, photography and music whilst also receiving the MAC cosmetics award for innovation in fashion image. The degree specialised in fashion, film & TV, Special FX, photography and beauty makeup taught by experts in the field. 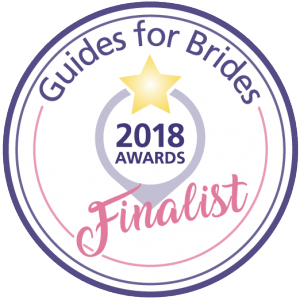 Since then Laura received a finalist award with ’Guides for brides’ for customer service. Laura has extended her services with added qualifications trained in classic and russian volume eyelash extensions and LVL enhance. Laura attended many makeup masterclasses in 2018: the ’The Masterclass’ London 2018 with world famous makeup artist Mario Dedivanovic, personal makeup artist to Kim Kardashian and other A-List celebrities. 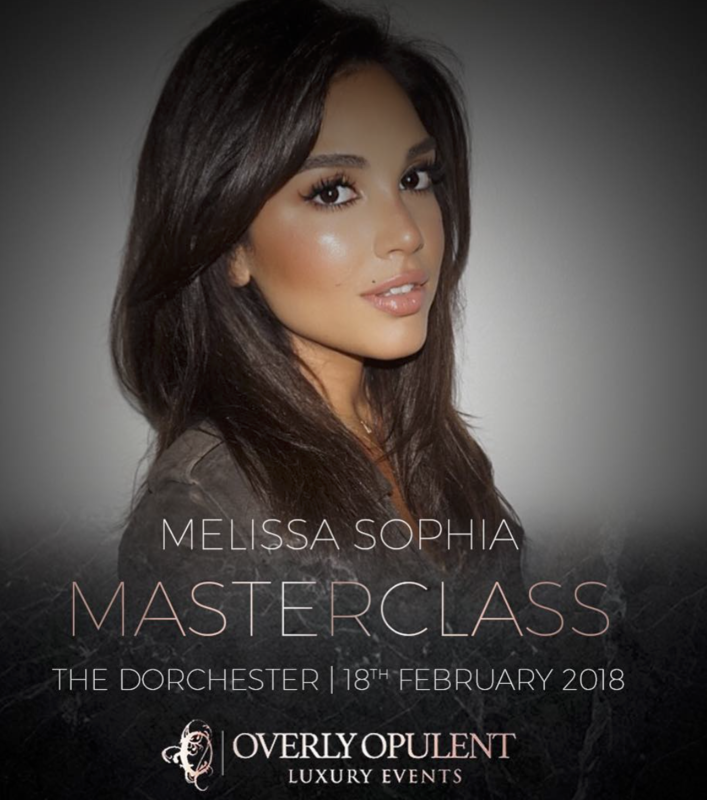 Laura Has also attended Melissa Sophia Panayiotou’s masterclass in Feb 2018, a British makeup artist who works closely with reality celebrities such as Stephanie Pratt, Jessica Wright, Danielle Armstrong and many more. 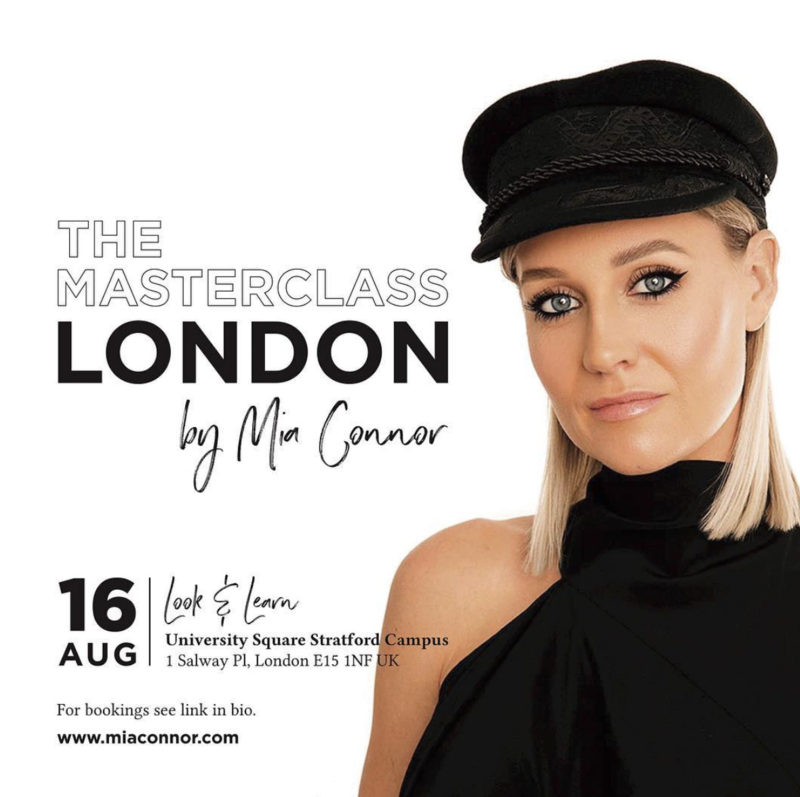 Finally one of Australia’s top makeup artists Mia Connor hosted a masterclass in the UK showcasing her ‘signature’ look. 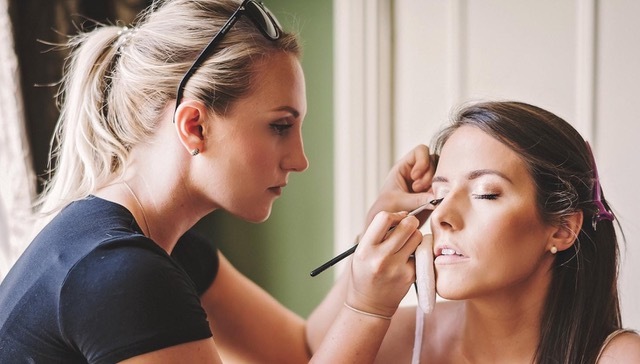 After of gaining experience working with professional photographers, film crews such as ITV for endeavour, fashion campaigns such as Next and working on makeup counters; Benefit Cosmetics and Lancome, Laura decided to further her career in the Bridal makeup industry. Using her skills of photography makeup has put her a step ahead whilst combining her wide knowledge of makeup products and brands. The added services of eyelash treatments goes hand in hand with her makeup skills. "After experiencing makeup in many different areas it always comes back to my favourite moments of women’s reactions. The women who aren’t models, celebrities, the women who want to simply feel a million dollars. Brides, bridesmaids, or women going to a special event, the reaction when they first look in the mirror after the make over is priceless. The best part is seeing their confidence sore, I think to myself ‘wow that’s my career, you can’t get much better than that”.